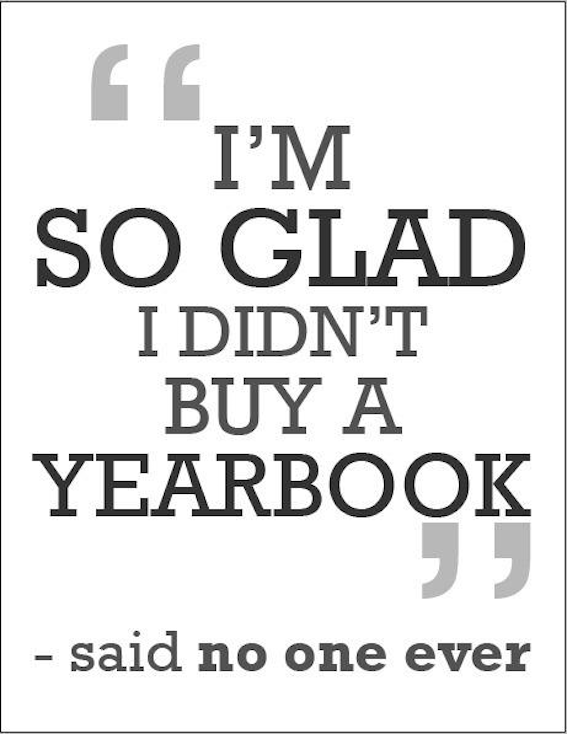 Thanks to our yearbook committee and especially to our hardworking editors, Patricia and Kimika, the KAIS Yearbook is now available to order! The price is ¥3300 and the deadline for payment is Monday, May 21st. Orders and payment will be received by Misako. There are a limited number of books, so we encourage families to purchase soon.